Chicago film festivals promote the movie industry by focusing on a wide range of film genres. Film festivals in Chicago also promote underground filmmakers and family oriented films. Three renowned film festivals in Chicago are the Chicago International Film Festival, Chicago Underground Film Festival and Chicago International Children’s Film Festival. The Chicago International Film Festival is a 45-year old film fest that aims to introduce new filmmakers, new concepts, new perspectives and new stories to Chicago and the rest of the world. Through the years, the film festival has shown feature films of such great directors like Martin Scorsese, Mike Leight, Peter Weir, Gregory Nava, Jan Troell, Bertrand Tavernier, Joe Swanberg, and Rainer Werner Fassbinder. In 2009, the film festival screened 175 movies from 50 countries. The film festival has various categories and competitions like the International Feature Film Competition where the highest festival honor, the Gold Hugo Award, is handed out. Other competitions include the new directors competition, docufest competition for non-fiction works, short film competition for best short films in various genres like documentary, narrative, student, experimental and animation. There are also gala presentations wherein critically acclaimed films are shown, while the world cinema competitive series spotlights new talents, new voices and up and coming trends in filmmaking. There are three categories in this festival: feature length documentary, feature film and short subject. Entry fees range to as low as $20 for student productions and up to $200 for late entries in the feature film category. Established in 1993, the Chicago Underground Film Festival (CUFF) is an annual film festival that aims to promote films that are radically different in terms of form, technique and content. The film festival focuses on independent filmmaking and its artistic and aesthetic aspects. The film festival often has a wide array of independent feature films, documentaries, shorts and experimental movies. Spicing up the festival are panel worships, concerts and parties. Some of the awards given out during the film festival include Made in Chicago Award given to the best film from a Chicago filmmaker, Best Animation Award, Best Experimental Film, Best Documentary Short, Best Narrative Short, and Audience Award. The Chicago International Children’s Film Festival is the biggest festival of family oriented movies in North America. The film festival attracts more than 200 films from 40 countries, with a wide range of formats from live action, shorts, documentaries and even child-produced flicks. 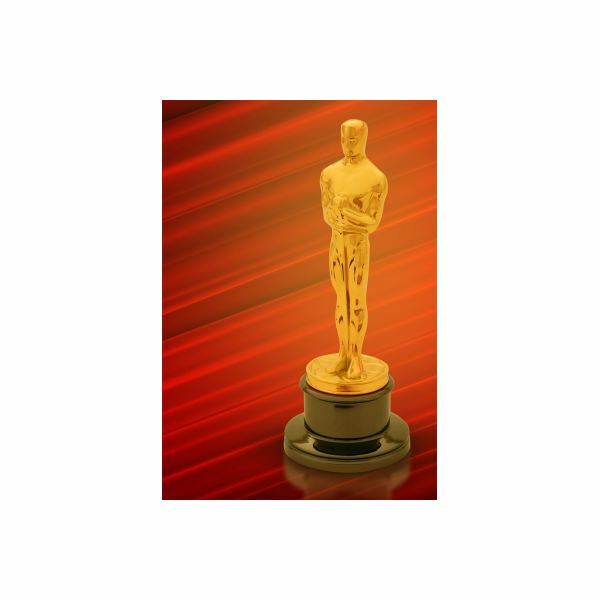 The film festival is the only children’s film fest that is a qualifying festival for the Academy Awards. The film festival is also participated in by more than 25,000 children from Chicago, with their parents, guardians and teachers. The film festival is also participated in by more than 100 filmmakers, producers and celebrities who often join interactive workshops with kids. In joining this film fest, filmmakers should send in their entries on a single DVD with a filled out entry form. Filmmakers are also to send two high quality images taken during the production of their entries. Entries may be sent online in the CICFF’s official website or through courier.